Through all the recent Google updates, links remain a key component of SEO. But if you practice SEO, you need to be able to evaluate how links are helping your site, and compare them to your competitors. This makes having tools to evaluate links very important. Otherwise you are kind of flying blind, which is not a good thing as an SEO. There are a number of excellent paid tools to track and evaluate links since as Majestic, Raven Tools, Open Site Explorer via SEOMoz Pro, Ahrefs, and Eppie Vojt’s excellent LinkDetective tool, which requires both a Majestic and Moz Pro account. But if you want to keep costs down, there are still a number of quality free tools out there to help you evaluate your links and focus your efforts. Of course, if you are doing outreach for links, you want to do your homework first so that your efforts have a greater impact. Evaluating a site’s authority, relevance, and worthiness ahead of time is crucial in any link building effort. After the painful death of Yahoo Site Explorer in December 2012, many in the SEO community were dealt a loss. For many, it was a great tool in your toolkit for link data and their value. 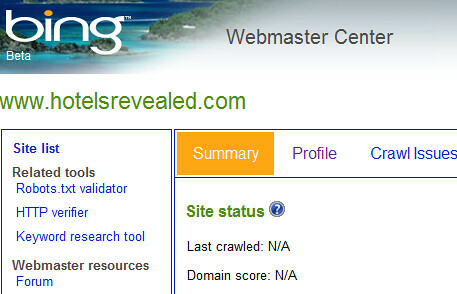 Fortunately, Bing has partly revived YSE in its recently launched its Link Checker Program in Bing Webmaster Tools. Link Checker provides a wealth of information. In addition to link diagnostics, it also provides feedback on common SEO issues such as missing title tags and “alt” attributes. SEOMoz, in its TAGFEE spirit, provides partial access to its awesome Open Site Explorer for free. You can get full detail on up to five links and partial information for much of your profile, including information on the title and URL of the link, anchor texts, domain authority, page authority, top pages, linking root domains, and total links. As it is a free tool, you only get up to 3 queries a day before being blocked additional access without upgrading to the Moz Pro account. Moz Pro also provides you a wealth of social media data such as the number of Facebook shares, Facebook, Tweets, and Google +1s. Blekko is a fairly new search engine that uses hash tags to help users find information. For example, enter yourdomain.com /SEO into Blekko and you can find a wealth of information such as the sites from which you have inbound links, indexed site pages, outbound links, and internal links, among other information. If you don’t mind being under the hood of Google, Google Webmaster Tools provides a wealth of link data such as which sites link to you the most, your most linked to content, and the anchor text. 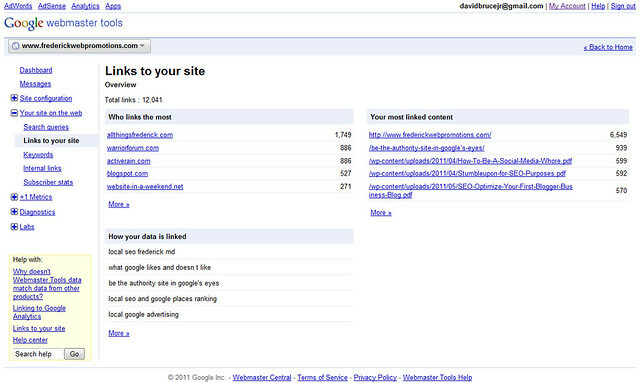 In the future, you may be able to disavow certain links via your Webmaster tools account. If you don’t want to be logged into Google, you can use the search operand “Links: YourDomain.com” in Google can provide you a wealth of information on inbound links pointing to your site. Having indexed links is pretty important in Google. Simply enter your URL and Link Diagnosis provides you the URLs of your links, your anchor text, the link type, Page Rank, the number of outbound links, and MozRank among other data. While Link Diagnosis is compatible with many different browsers, it works best on Mozilla FireFox as an installed extension, providing full reports. Link Diagnosis is powered by iAcquire, a prominent SEO Agency that has come under fire of late, which may give you some pause for thought when considering use of the service. 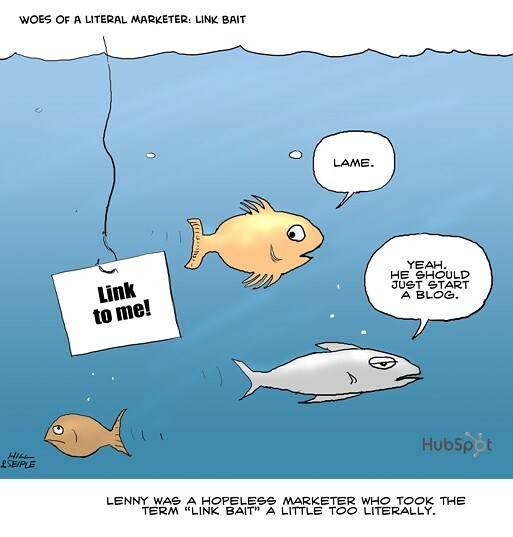 Do you have a favorite free link diagnostic tool? Please let us know in the comments below. Pingback: A Better Way to Create Scalable Links?